Everybody’s talking about online privacy, personal security and cybersecurity — and for good reason: we have less privacy than ever before. Social media, online dating, photo sharing, mobile everything… It can make your life a dream — or a nightmare. 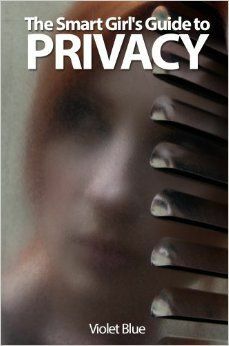 The Smart Girl’s Guide to Privacy is the only guide focused on privacy for women. This book helps you hack your way through the jungle of privacy chaos and fight back against sleazy marketers, unethical megacorporations, scammers, stalkers, hacked apps, and thieves.